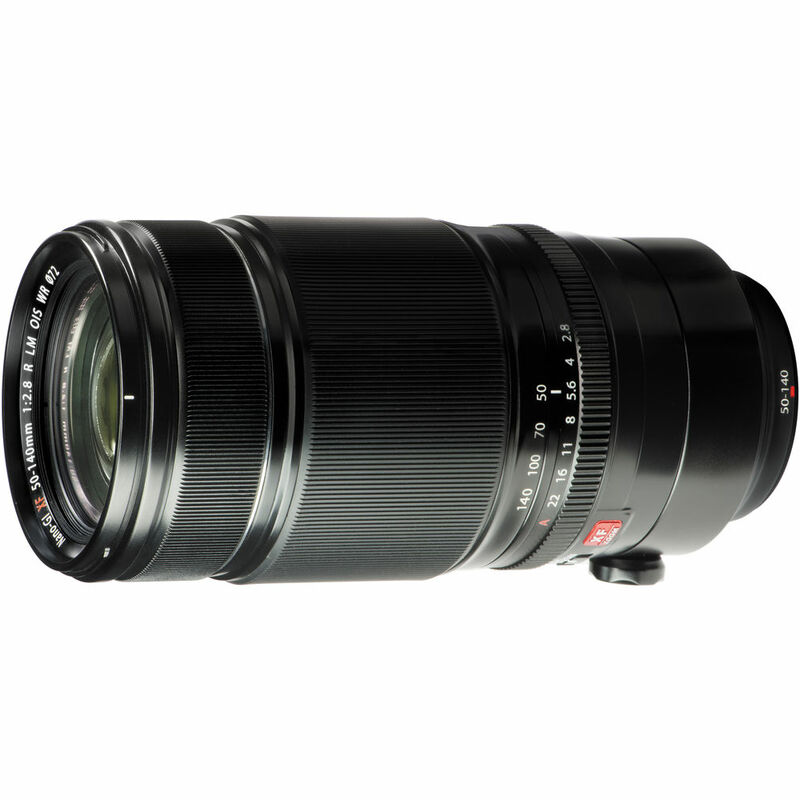 The new announced Fujifilm XF 50-140mm f/2.8 R LM OIS WR Lens is now in stock at the price of $1,599. You can buy it from the link below. This entry was posted in Fujifilm Lens and tagged Fujifilm XF 50-140mm F2.8 R LM OIS WR lens on December 10, 2014 by admin.